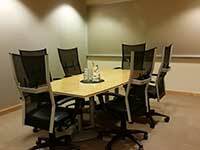 We offer two conference rooms, each equipped with WiFi and high-speed Internet access. 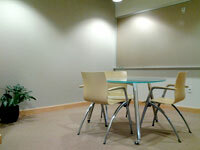 Conference rooms can be reserved for meetings of 2 to 8 people. 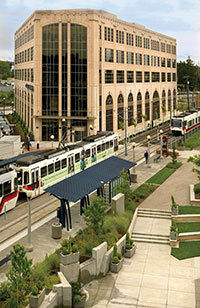 For information on renting a conference room, contact us. We offer a modern training center that accommodates up to 85 people. 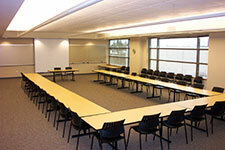 This is an ideal room for group training sessions, sales meetings, seminars, and workshops. For information on renting the Training Center, contact us.